If you’ve got an amazing website and are ready to share it with the world, then you need to partner with a quality hosting provider. In a nutshell, hosting is what makes your website visible on the world wide web and we offer fast, reliable plans for every need – from a basic blog to high-powered ecommerce website. In addition to our reliable web hosting packages, we offer both shared and dedicated hosting all backed by award-winning technical support services. So when choosing the host with the most, go with Next Horizon. 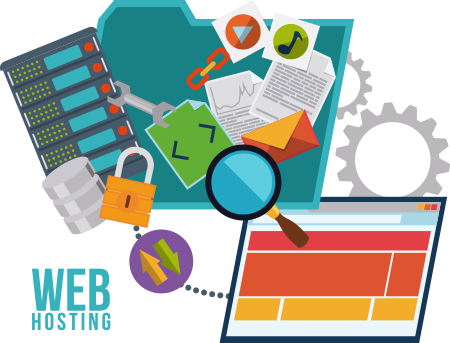 A great website needs a reliable web hosting service. Next Horizon offers several web hosting solutions that will suit your business or personal needs. Next Horizon utilizes the industry’s latest software to ensure our customers’ sites are fast and secure. Reliability and security are important when selecting a company to host your website. 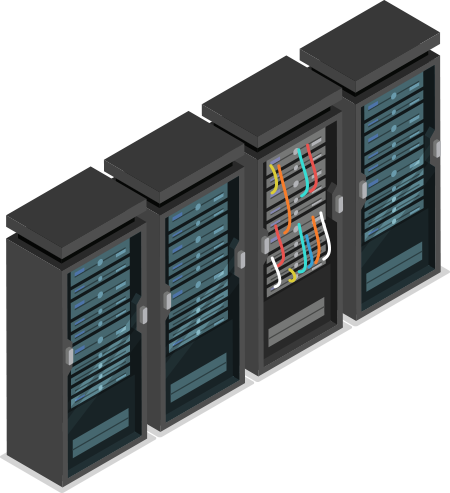 Next Horizon’s servers are all located in-house, which guarantees security and faster results for any of your local Orlando web hosting needs. Business owners need to know that their site is fully equipped, secure and can handle traffic. Next Horizon offers a wide range of web hosting packages from basic application to dedicated hosting. We possess state-of-the-art technology and software to ensure that your website is up and running around the clock. We can set up your hosting package and get you up and running in no time!